Looking to find a new hobby? Or simply interested in having a day out with a difference? At Hollingworth Lake Water Activity Centre, we have a great selection of pursuits for people of all ages and abilities to get involved with. Why not browse through the activities below for more information and treat yourself to something a little special. Sailing courses are available for those of all ages. HOLWAC can offer bookings for individuals, or groups. We have a range of taster sessions depending on your needs. For those who wish to pursue the activity further, we have a fully Royal Yachting Association accredited courses* held by trained, experienced instructors and coaches in either a group or through private tuition. We also cater for qualified/experienced sailors who are looking to advance their skills through both improver courses, and clinics. Please call us on 01706 370499 or use the contact form below. Equipment hire (adults) Ring for details (1½ hours)** Various boats available for hire, minimum standards must be met before hire. Start Sailing Level 1 Saturday 7/Sunday 8 April, Saturday 2/Sunday 3 June, Saturday 14/Sunday 15 July, Saturday 4/Sunday 5 August & Saturday 8/Sunday 9 September. Sailing Basic Skills Level 2 Monday 5/Tuesday 6 March, Saturday 30 June /Sunday 1 July, Saturday 25/Sunday 26 August, Saturday 20/Sunday 21 October & Saturday 10/Sunday 11 November. 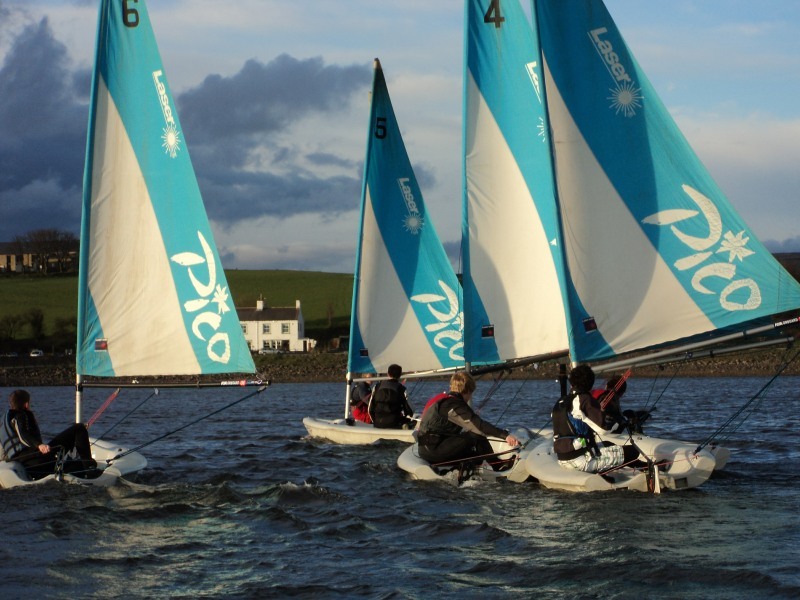 Youth Sailing Stage 1+2 Saturday 5/Sunday 6 May and every Monday and Tuesday during the Summer Holidays. *Junior sailing courses run during school holidays, and adult sailing courses take place on weekends. Ready to enquire? Please fill out the contact form below. 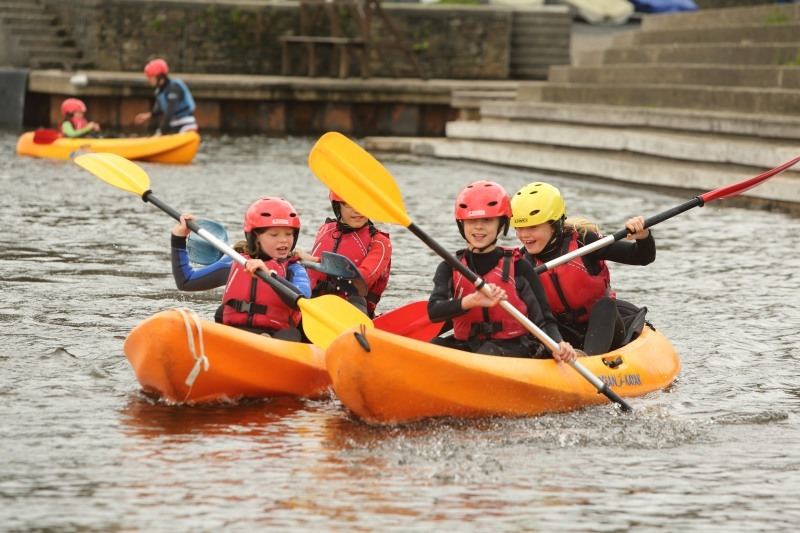 Kayaking and canoeing courses are available for those of all ages. We have a range of taster sessions depending on your needs. For those who wish to pursue the activity further, we have a fully British Canoeing accredited courses* held by trained, experienced instructors and coaches. We also cater for qualified/experienced sailors who are looking to advance their skills through both improver courses, and river skills. Junior Paddlepower Passport Saturday 7/Sunday 8 April and every Monday and Tuesday during the Summer Holidays. ***Group sessions have a minimum of six people per session. Ready to book? Please fill out the contact form below and we will be in touch shortly. Powerboating courses are available for those of all ages. We have a range of fully Royal Yachting Association accredited courses held by trained, experienced instructors and coaches. We also cater for powerboat enthusiasts who wish to complete the RYA Safety Boat Course (which also covers dinghy rescue and windsurfer rescue). Please call us on 01706 370499 or fill out the contact form below. Please note: if you wish to bring your own powerboat, the engine must be tested on the water by our own team beforehand. Proof of insurance will be required when using own equipment. For more information, please call 01706 370499. Ready to book? Please fill out the contact form below. Windsurfing courses are available for those of all ages. We also cater for qualified/experienced windsurfers who are looking to advance their skills through both weekly improver courses. Intermediate Windsurfing Level 2 Saturday 9/Sunday 10 June & Saturday 27/Sunday 28 October. Youth Windsurfing Stage 1+2 Saturday 21/Sunday 22 April and every Monday and Tuesday during the Summer Holidays. *Equipment hire options subject to qualifications and experience. Rowing boats are available for those of all ages. * Please note that under 16s must be accompanied by an adult. 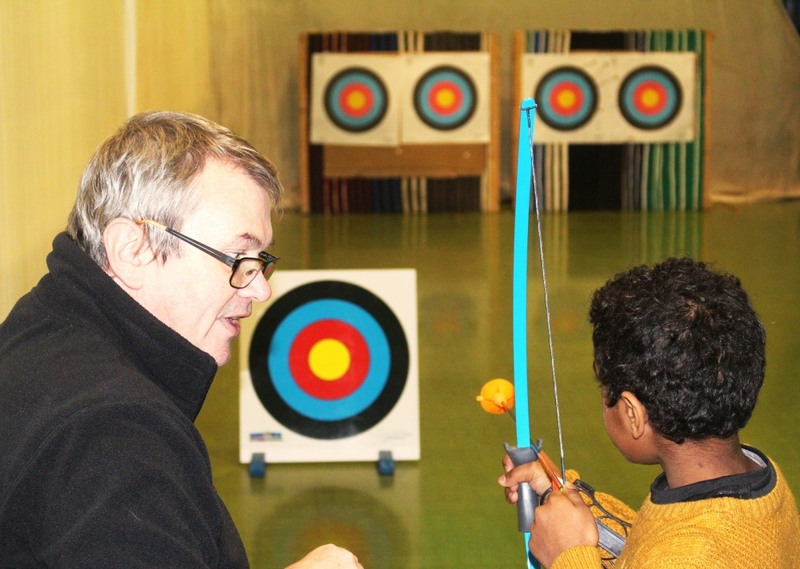 Archery at Littleborough Sports Centre is open to all age groups and is available all year round. Junior indoor archery - You’ll learn the safety rules of being on a range and then have the chance over the following weeks to develop your skills and keep hitting the targets. Adult indoor archery - Come down and have a taste of what it’s like to be on a range, learn the safety rules and have some coaching to help you fire straight. All equipment can be adapted to meet everyone's needs. Private tuition - Whether you’re looking to start out in Archery or looking for top tips on how to improve, you can book a private lesson for one person or two. At Hollingworth Lake Activity Centre, we run a wide range of sessions for those looking to experience the energetic world of mountain biking. All of our sessions run in line with the CTC (Cyclists' Touring Club) guidelines and are delivered by fully qualified coaches. Mountain biking is available for those of all ages (health permitting). Beginner sessions are open to individuals and families (minimum age 10) who can already ride a bike and would enjoy a great introduction to trail riding. Go MTB courses available for kids during school holidays to teach them all the basic skills needed to progress as a mountain biker. Exploring Moorland and Skill Development sessions are designed to for adults that are confident on mountain bikes and looking to ride a little further and explore the fantastic local bridleways, with challenging uphills and exhilarating downhill sections. Indoor and outdoor rock climbing is available for those of all ages (health permitting). We have a range of taster sessions for indoor rock climbing depending on your needs. For youths who wish to pursue the activity further, we have a NICAS National Indoor Climbing Award Scheme (fully accredited by the Association of British Climbing Walls Training Trust) supervised by trained, experienced instructors in either a group or through private tuition. Ready to make a booking? Please call us on 01706 370499 or fill out the contact form below.